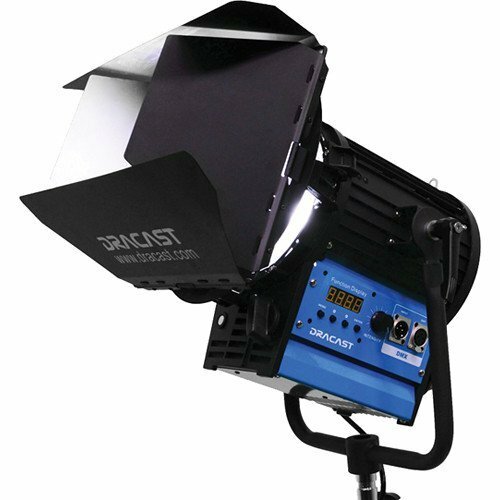 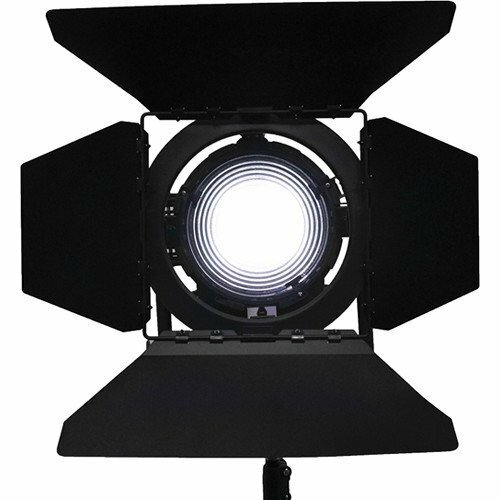 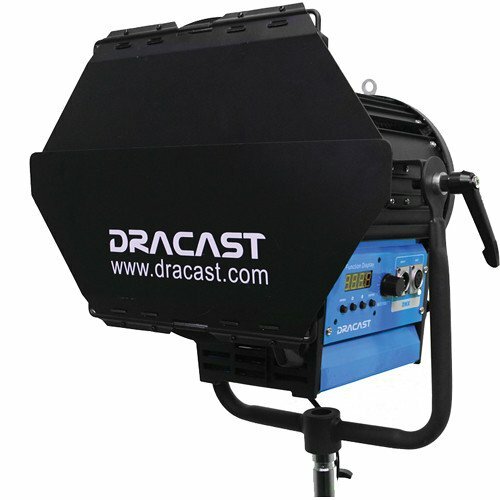 The Fresnel Studio LED2000 Bi-Color LED Light from Dracast is packed with the latest LED technology backed with solid construction, intuitive design and a wide 15-60 degree range of beam adjustment. 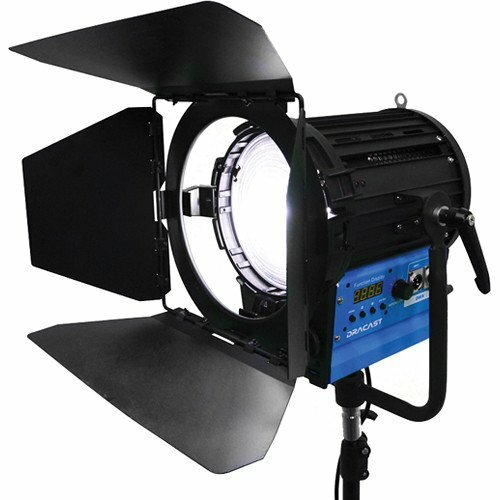 Instead of using filters, the Fresnel 2000 can vary the color balance from 3200-5600K or anywhere in between with the turn of a knob. 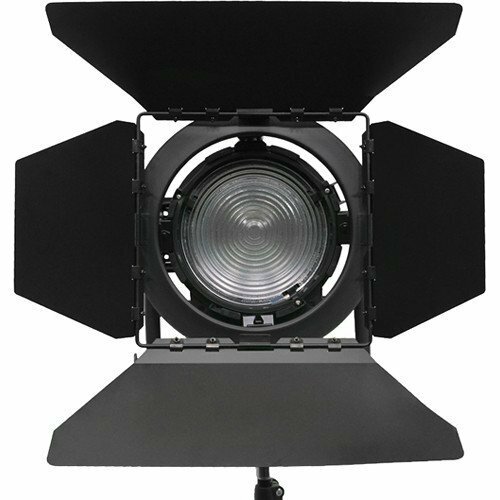 Dimming from 0-100% is equally straightforward and both adjustments can be done locally on the unit or remotely via DMX. 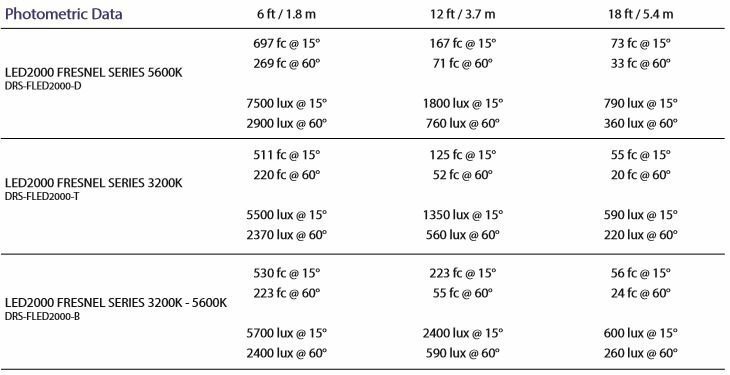 Box Dimensions (LxWxH): 17.5 x 16.0 x 14.0"